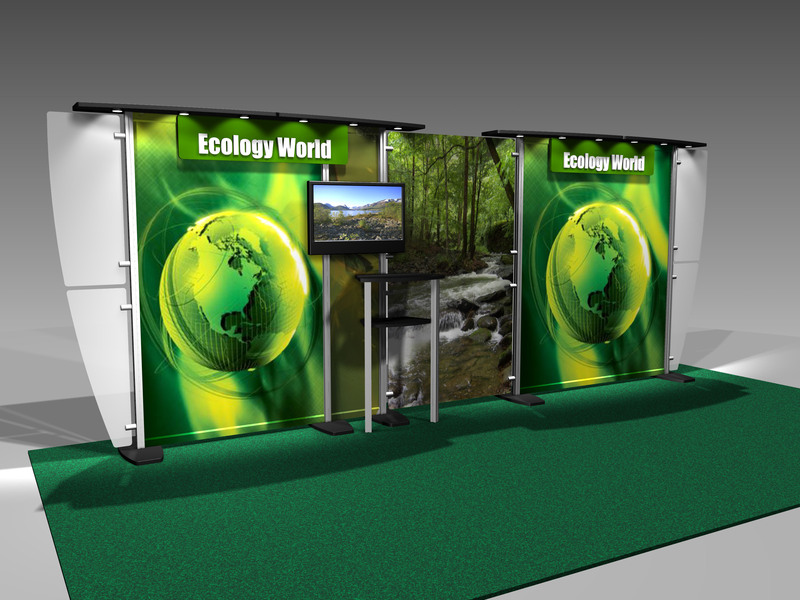 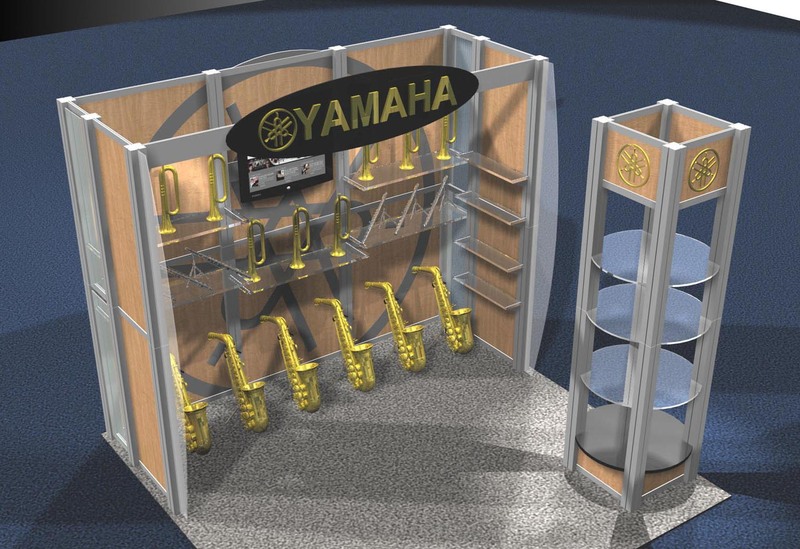 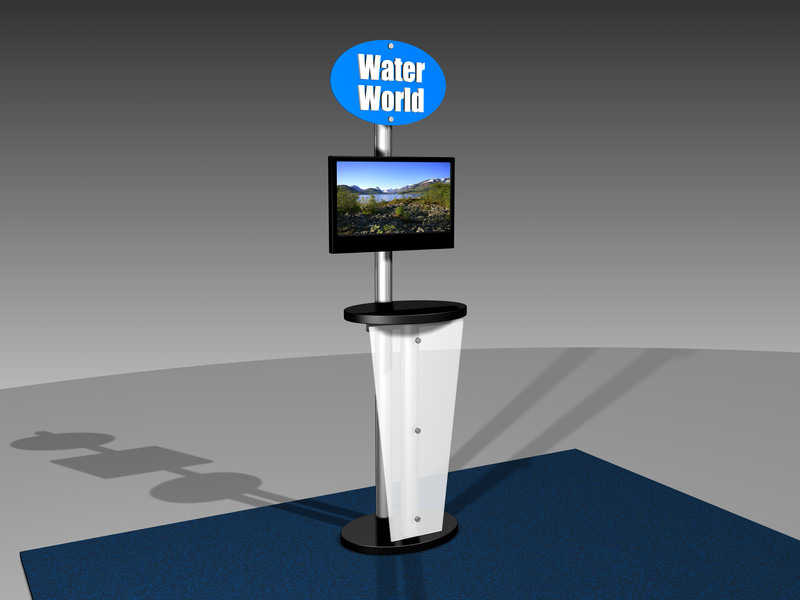 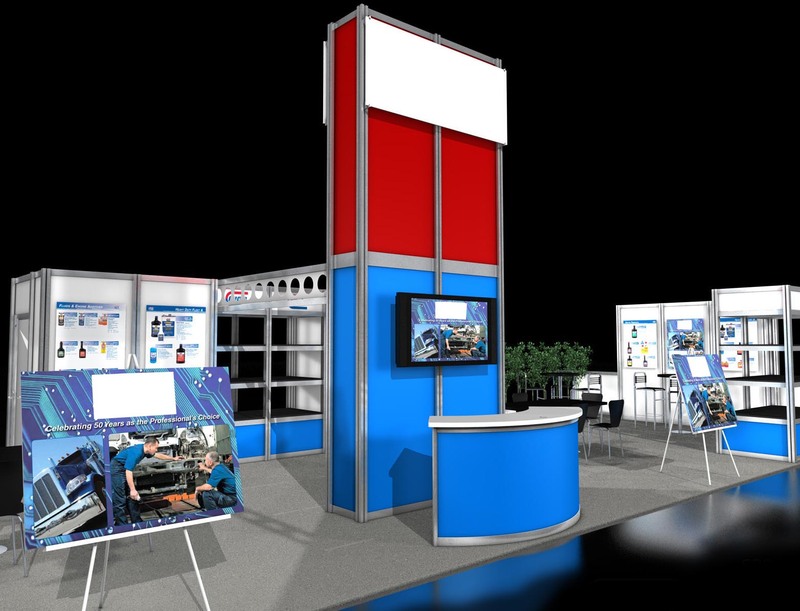 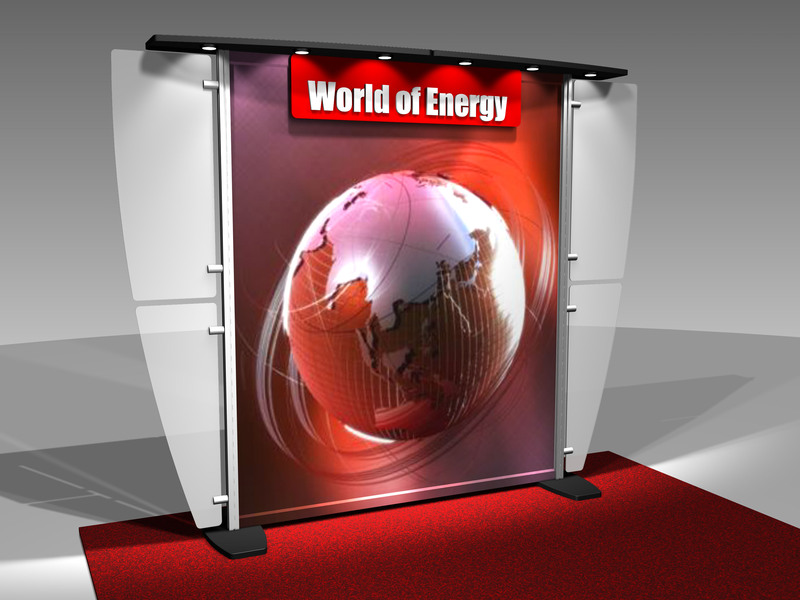 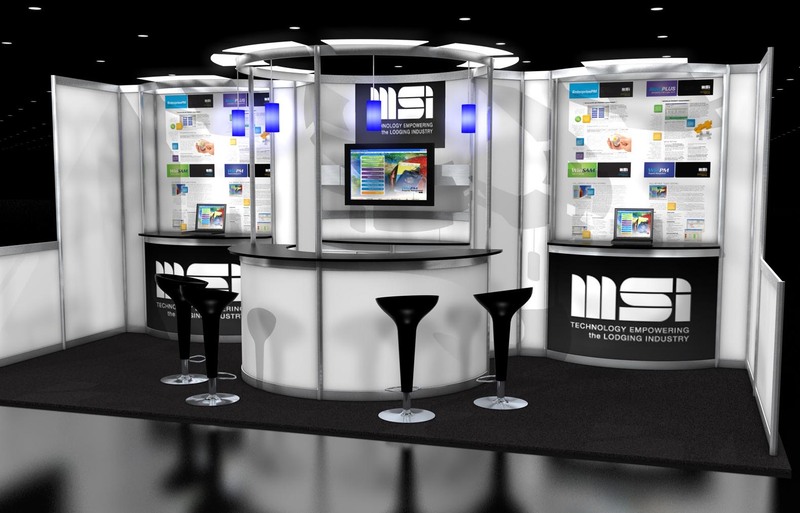 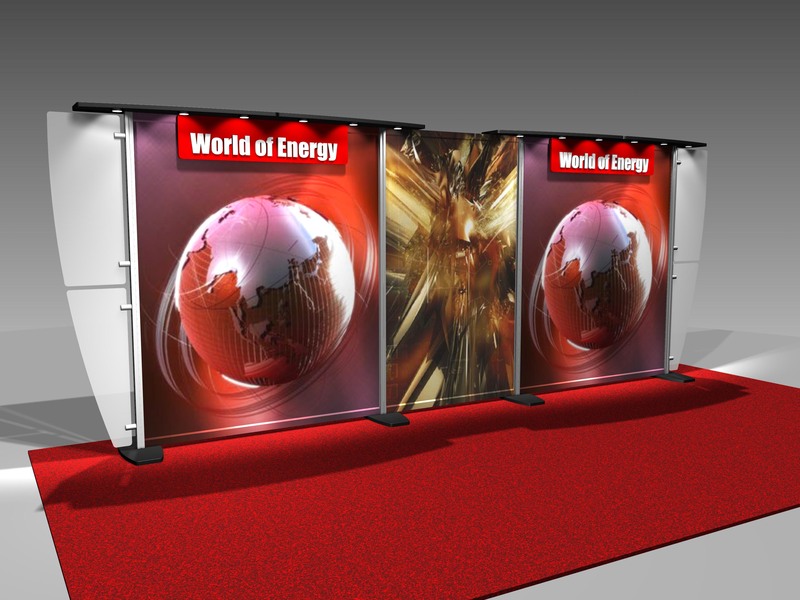 Lightweight aluminum exhibits are extremely functional and have few is any limitations in design. 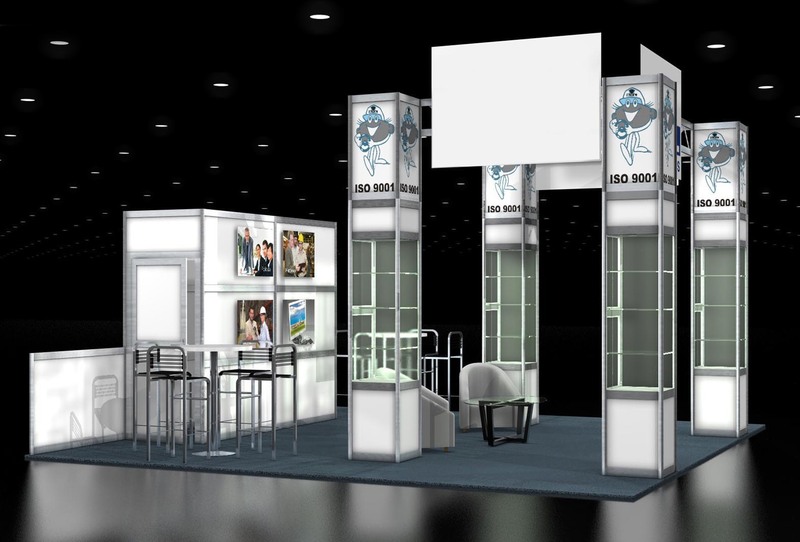 Made from Aluminum extrusions with connectors to fasten the parts together with just the turn of an Allen Key Wrench, they are becoming the wave of the exhibit industry. 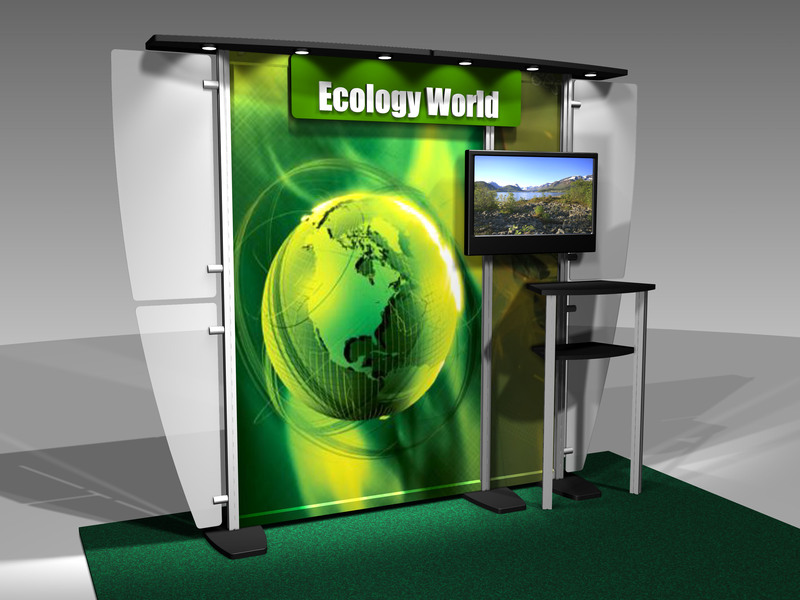 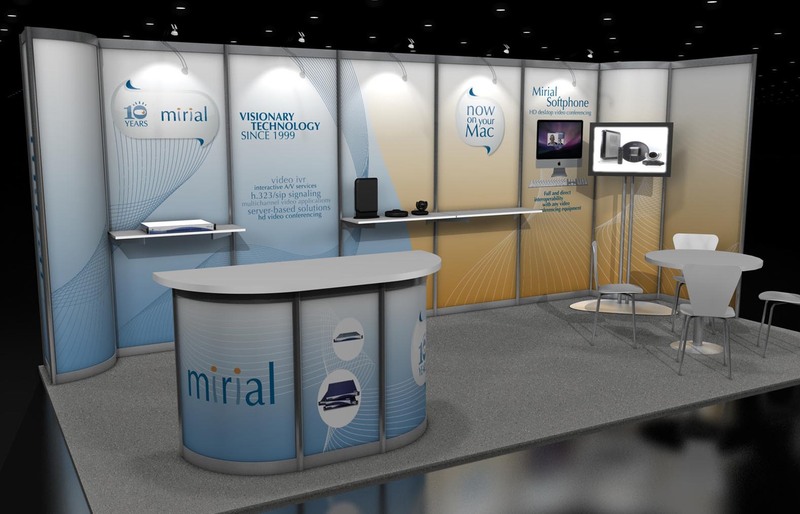 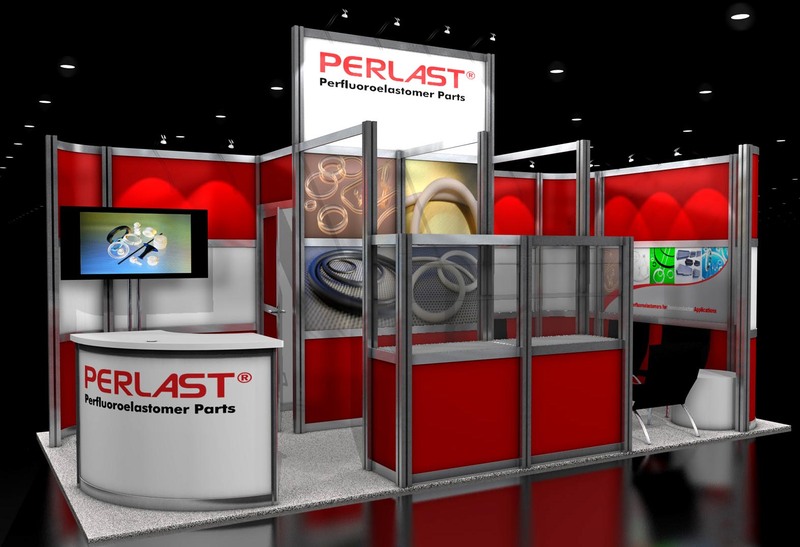 Many custom elements and signage can be added to the extrusions to make a truly custom booth that can be reconfigured for smaller venues. 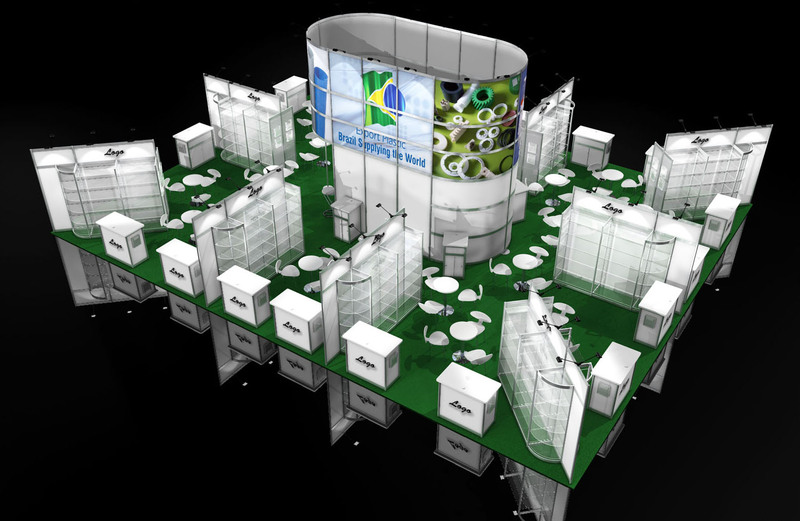 When disassembled the display extrusion pack tightly and neatly into fewer crates than a custom Hard Wall exhibit. 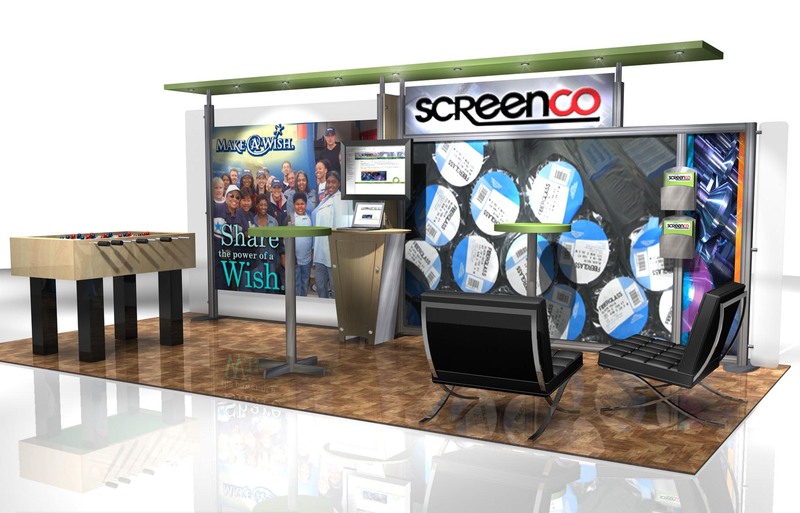 GreveCo Displays is right on top of the changing industry. 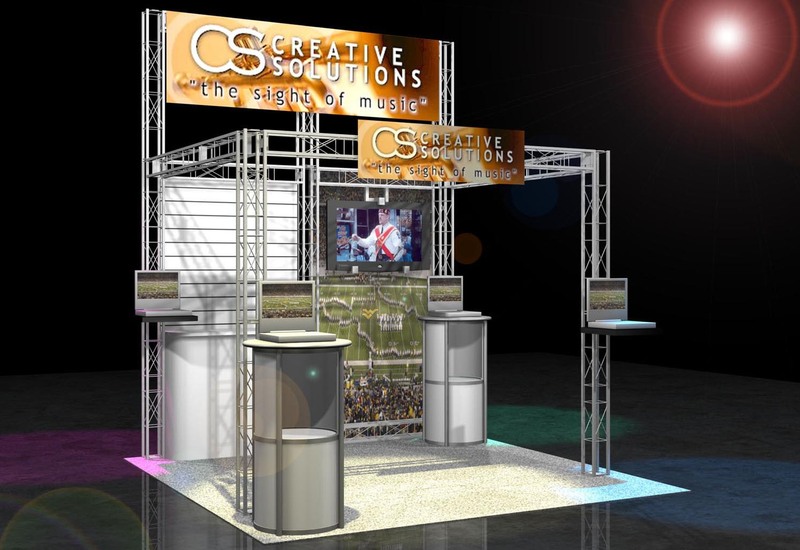 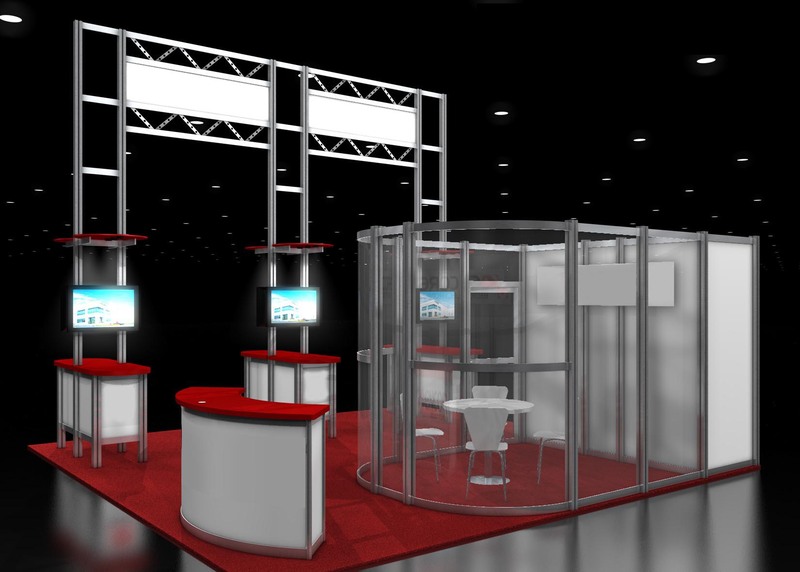 Scroll through the pictures to explore some of the possibilities and functionality the Light Weight Aluminum Trade Show Exhibit from GreveCo can offer.